What a pleasant lunch break, to be able to "get away" here to visit with you! Lovely, the pictures and your words. Thanks for bringing me along! Enjoyed this, Dawn! Photos, nostalgia, knowing I, too, took much for granted. Wish U could be there with them! 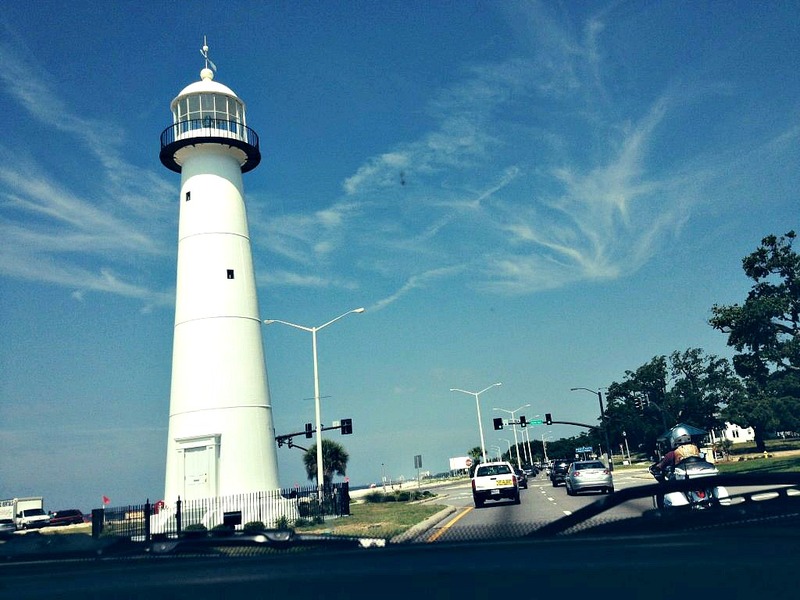 Dawn, your photos are beautiful; I almost visited Biloxi once...what a story that was! Hope your folks come home safe and sound.